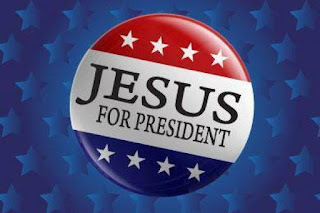 In the waning days of the election, I started reflecting on just how bad a presidential candidate Jesus would have been. I mean, there are certain things that would play well to the masses. His back story is good — son of a simple carpenter, a small businessman who worked hard to pass on his strong family values and solid work ethic. And Dan Brown-inspired Mary Magdalene conspiracy theories aside, not being married is a huge liability. Not to mention state dinners rife with tax collectors and sinners rather than dignified diplomats. His style is just all a bit too...unorthodox. 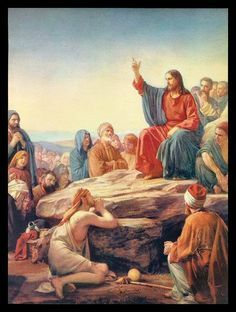 Primarily, though, the Sermon on the Mount would have made a lousy stump speech. Sure there’s a nice rhythm to it with the memorably repetitive “Blessed are those who…for they will…” trope. But we want our candidates to project an image of strength and power; we want to see leadership and action. We want messages of confidence and abundance and optimism. We don’t want to hear about the meek and the poor and the persecuted and the hungry. We want uplifting rhetoric that inspires and reminds us of our national supremacy on the global stage. We want someone who will make the kingdom of heaven great again! 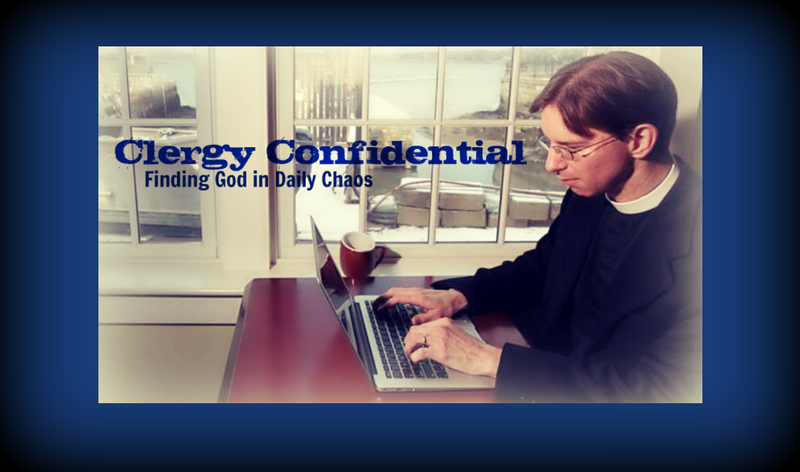 Not someone who will highlight the as-of-yet unrealized dream of God’s kingdom here on earth. The reality is, whichever candidate is elected tomorrow, as a nation we still have work to do. This election has brought the bitter divides in this country into stark relief. And the election process has unleashed a Pandora’s Box of hatred and bile that I fear will be difficult to contain in the years ahead. This is why candidate Jesus would invite us to consider the Beatitudes, the section that forms the heart of both the Sermon on the Mount and his very ministry. By highlighting faithfulness over victory, Jesus asks us to behold his vision of hope; to see a world where fear and hatred are driven out by compassion and love. The work of reconciliation and honest conversation amid disagreement is not easy. But the vision of peace and justice and love abides even in what feels like a dark time in our common life. In the meantime, in the spirit of hope, go ahead and order an “I Survived the Election of 2016” t-shirt off e-Bay. And then, come Wednesday, we can move on to the difficult but important work of making this a better world for all. Even if Jesus himself would have gotten trounced in the electoral college.